Hi Friends! Welcome back to the blog! 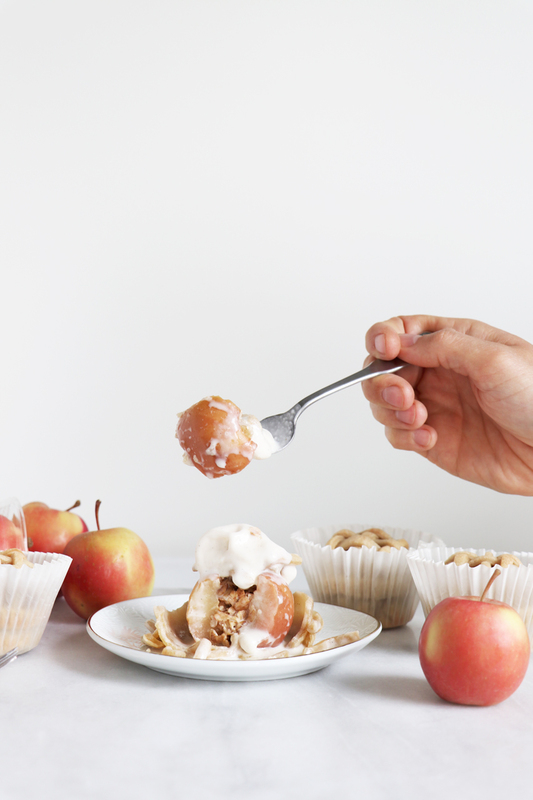 Today’s blog is special because I have a delicious recipe to share with you that I think you are going to LOVE and I have an exciting announcement! 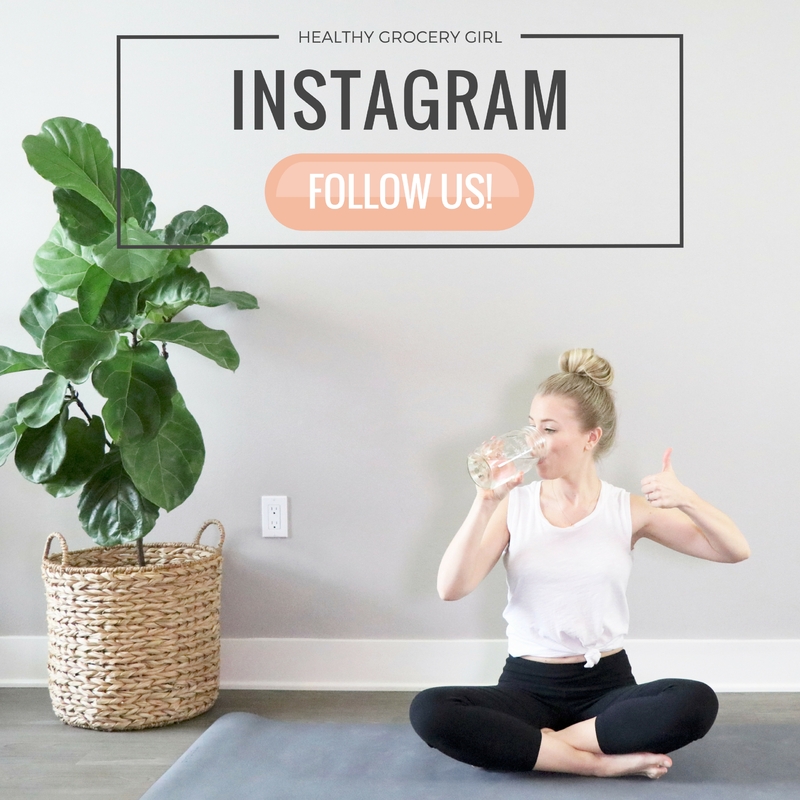 As many of you already know one of the business services Healthy Grocery Girl provides is Video Production.  We love to create recipe & educational videos partnered with amazing companies and brands! 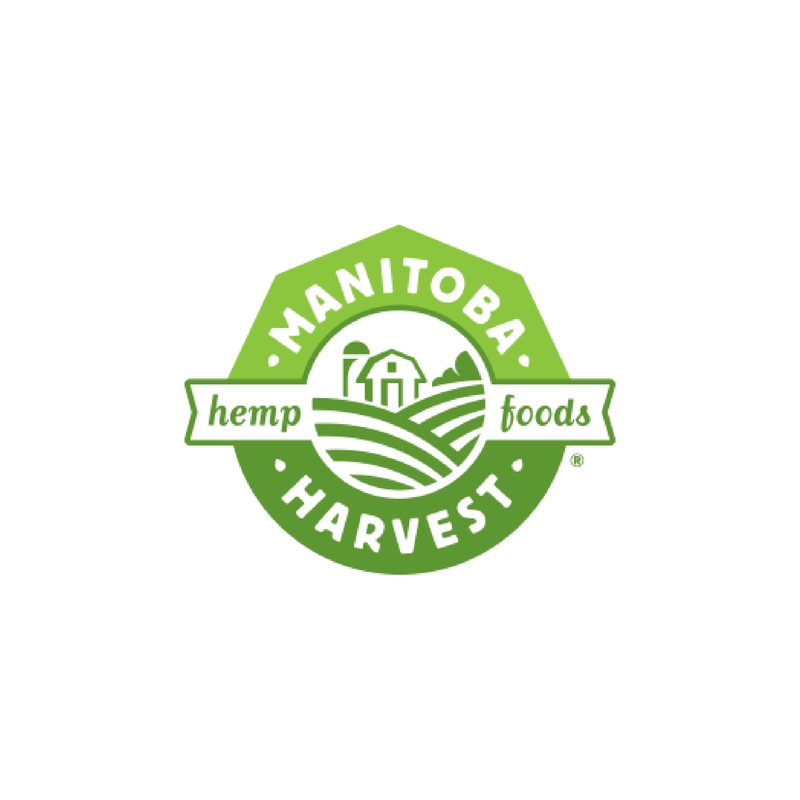 We are thrilled to introduce you to our new client, Borton Fruit! Borton Fruit is a 4th generation family owned farm based in Yakima Valley, Washington. They grow apples, pears & cherries & produce fruit of high standards, with quality & Integrity…From farm to fork! 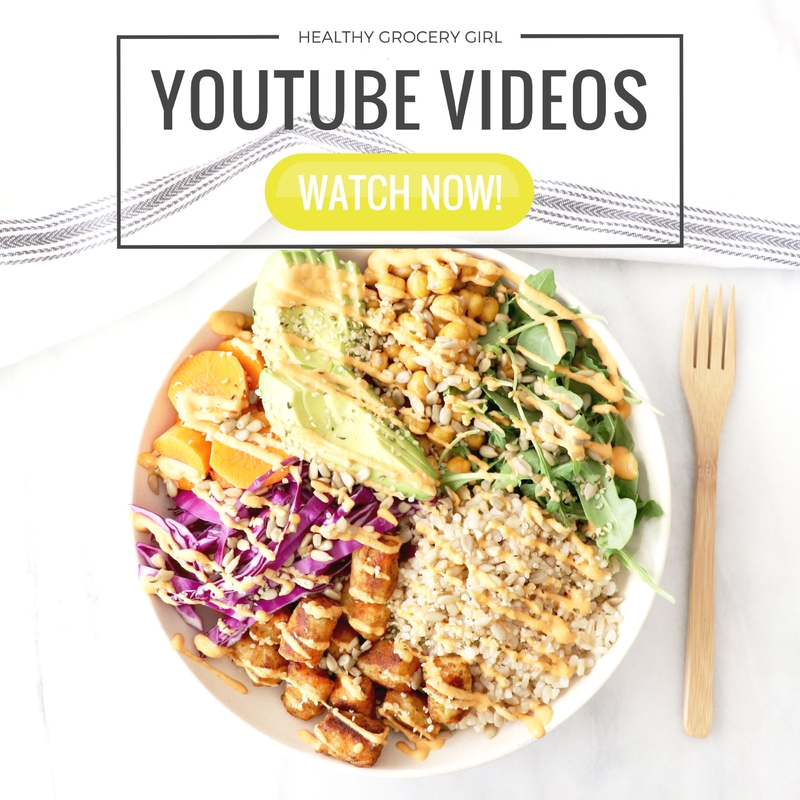 We have so many fun recipe videos in store for you over the next few months! Make sure to go subscribe to their new YouTube Channel here (it’s free!) so you don’t miss one of our videos! 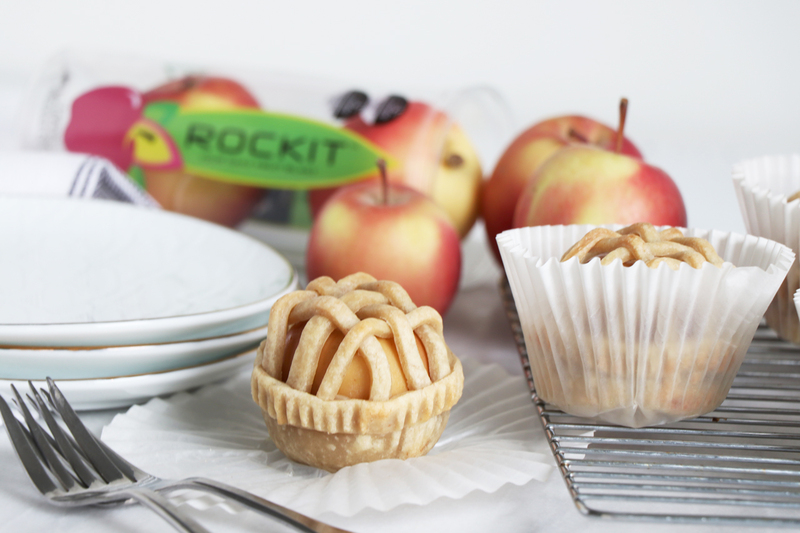 Our first video posted today which is how to make Mini Apple Pies featuring their incredibly delicious & adorable Rockit™ Apples! 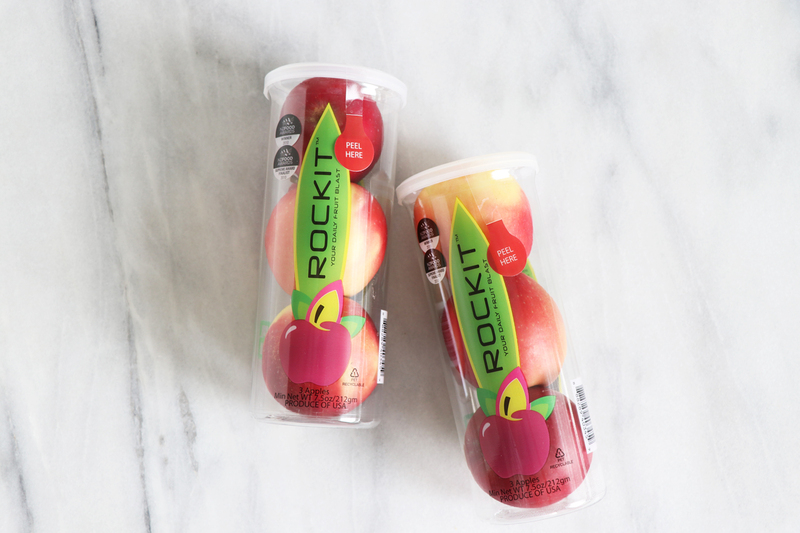 Borton Fruit Rockit™ Apple Highlights! 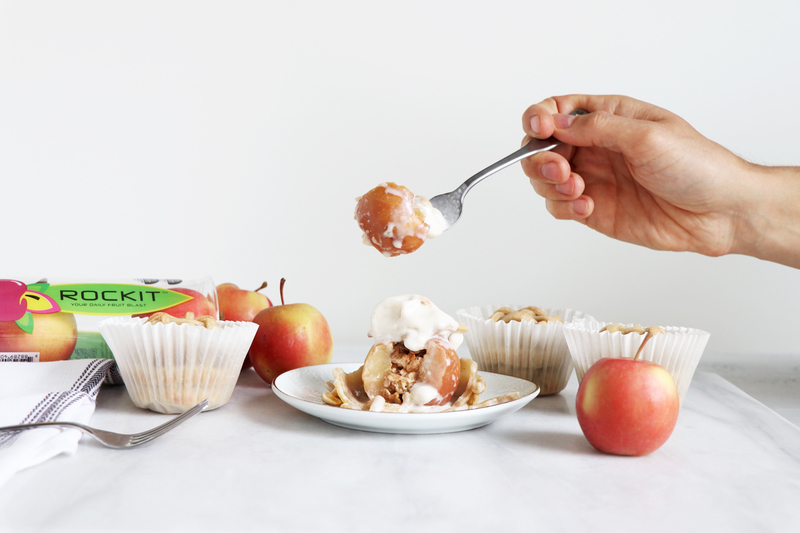 This miniature apple variety packs big flavor! 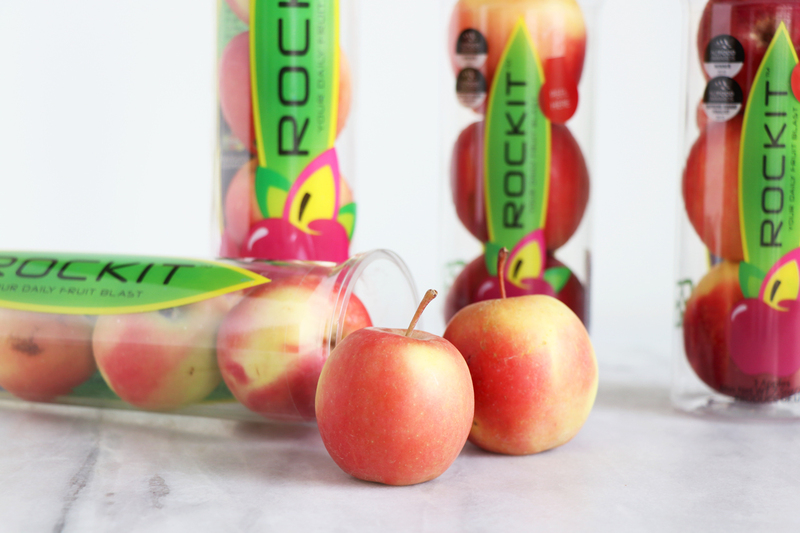 Known for its naturally petite stature and distinctively fresh crunch, Rockit™ is a ‘one of a kind’ apple. The unique small size and incredibly sweet taste makes it the snack children love, and equally ideal for busy adults and athletes. 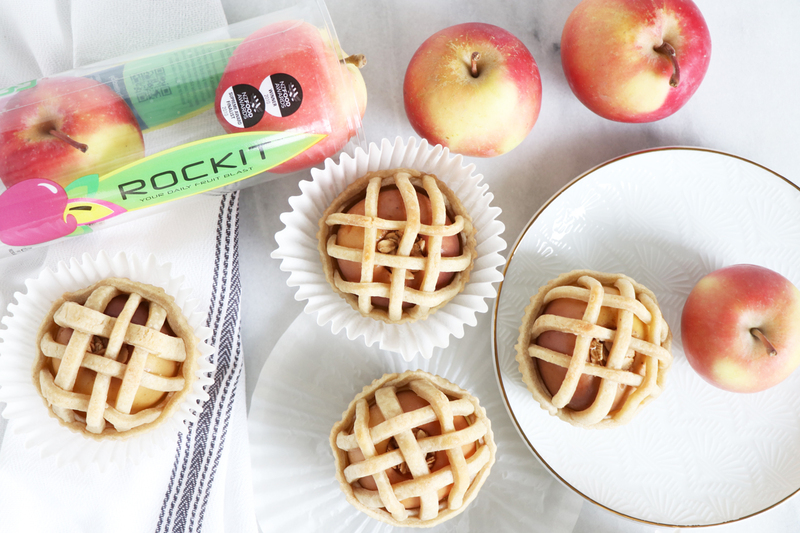 Rockit™ Apples are the healthy snack that perfectly fits your busy lifestyle! 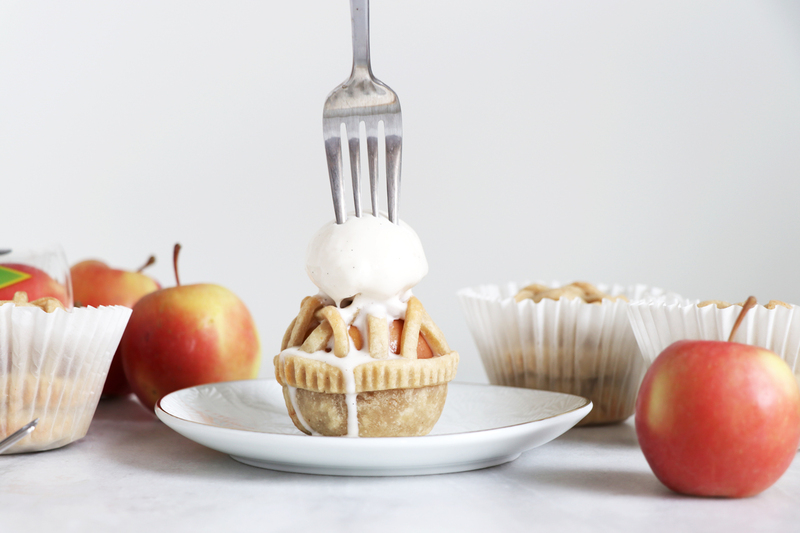 Cut pie dough into small rounds about 3 inches in diameter. 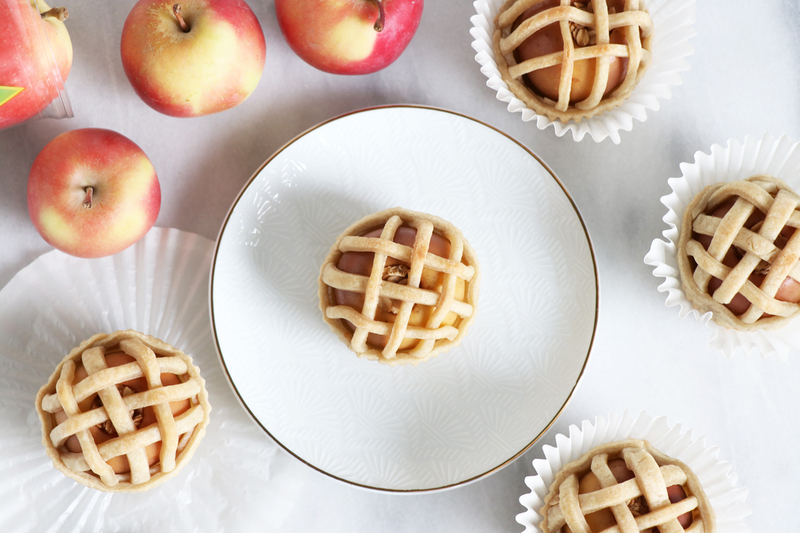 Leave room to also cut thin ¼ wide strips, you'll use these to make the lattice top! 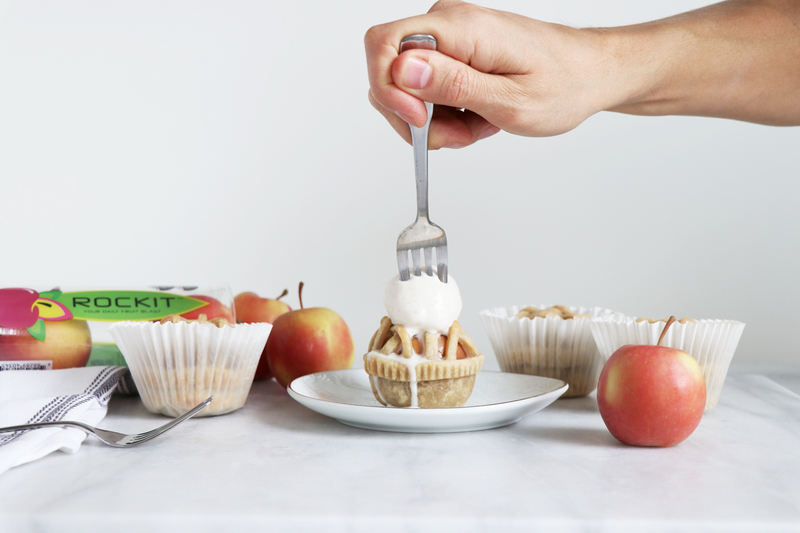 Top with your favorite dairy-free ice-cream and enjoy!